Rest Day 3/16/14: Happy St. Patrick’s Day Weekend! – Hope you enjoy it! Happy St. Patrick’s Day Weekend everyone! I hope you get a chance to watch some awesome parades, wear green, and celebrate with friends. 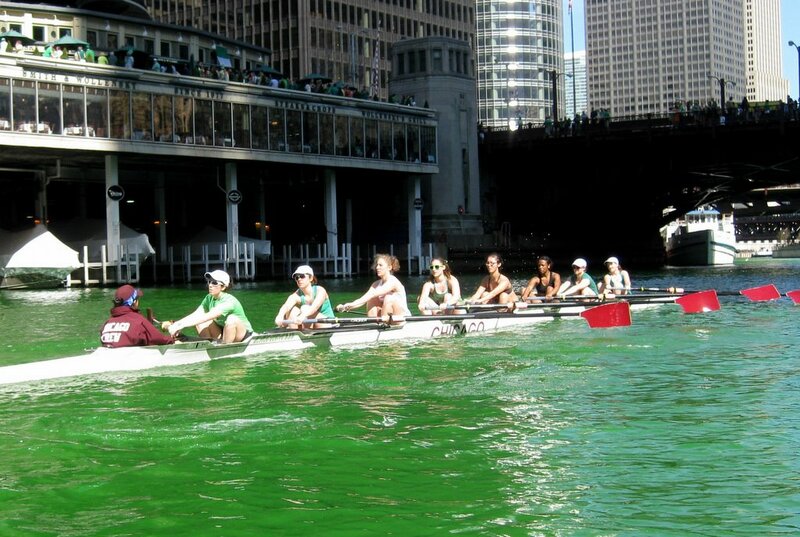 Imagine if Boston dyed the Charles River Green for us to row on tomorrow…. This entry was posted in Motivation, Our Mission, Rowing and tagged balance life, colorful foods, endurance sports, functional movements, inspiration, outdoors, people, rowing, sports, water by Renegade Rowing. Bookmark the permalink.